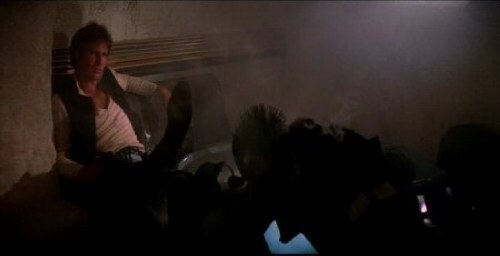 WARNING: There are a lot of images on this page it WILL take time to load. 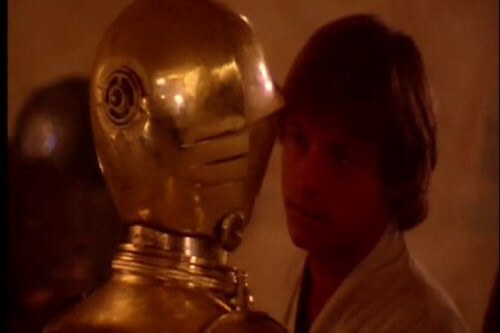 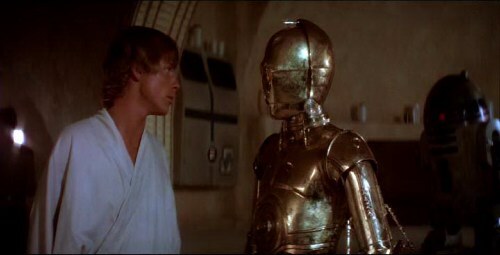 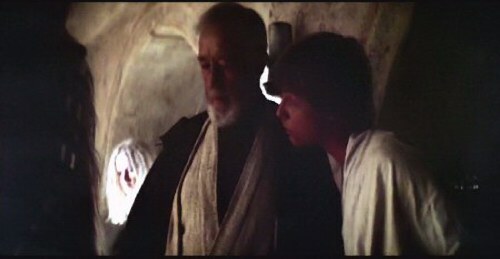 "How long have you had these droids?" 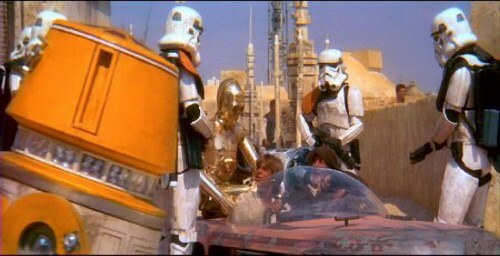 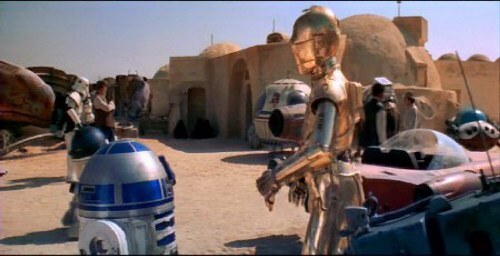 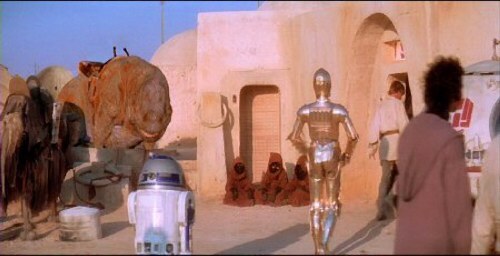 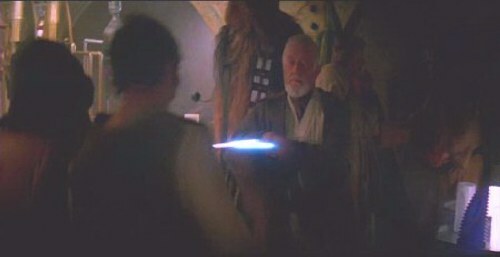 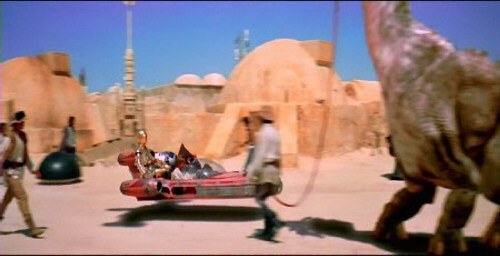 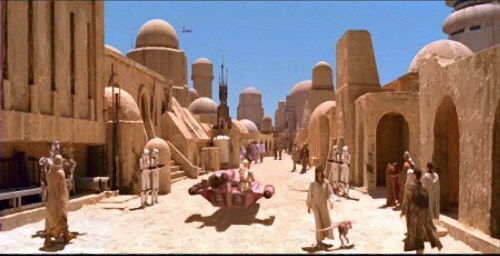 all the droids just wondering around the streets and they stop Luke?? 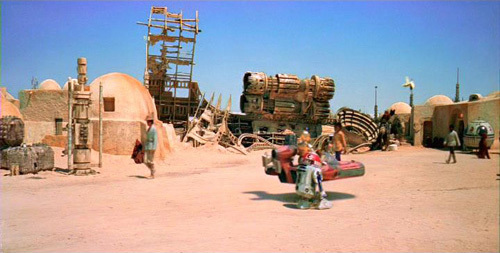 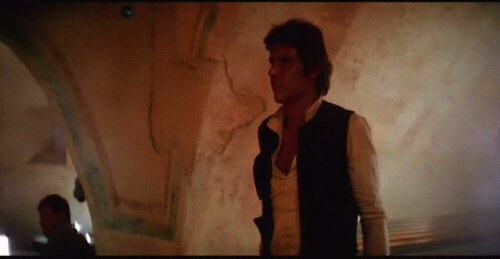 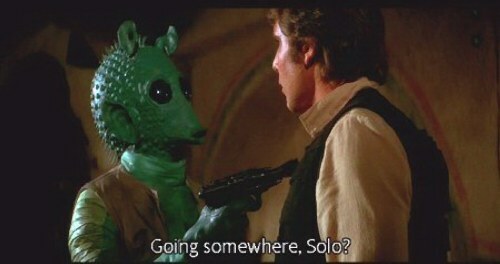 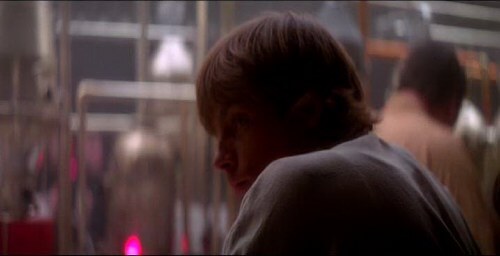 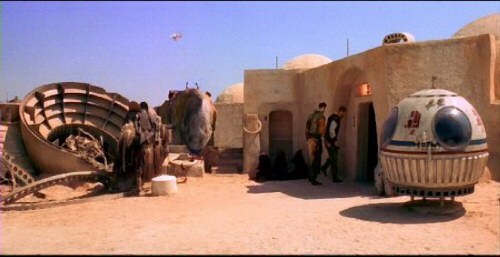 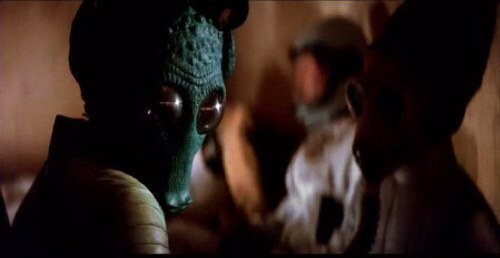 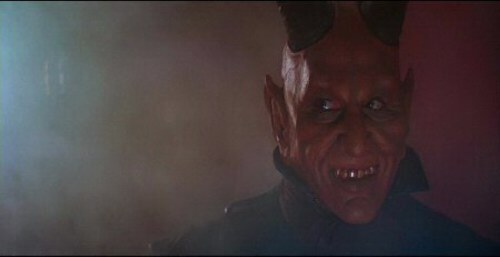 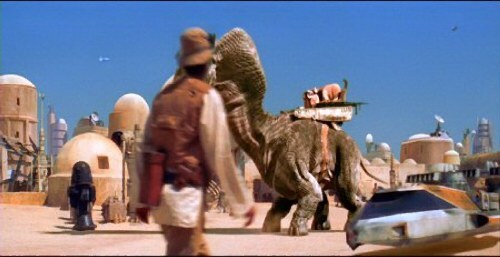 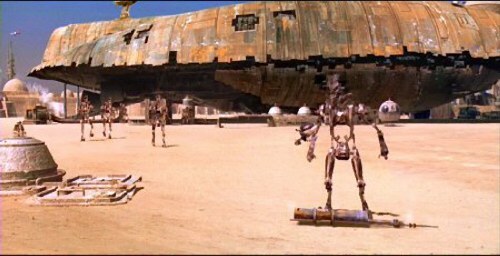 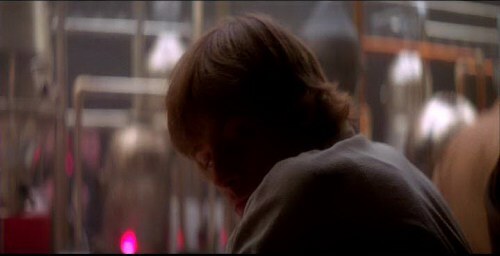 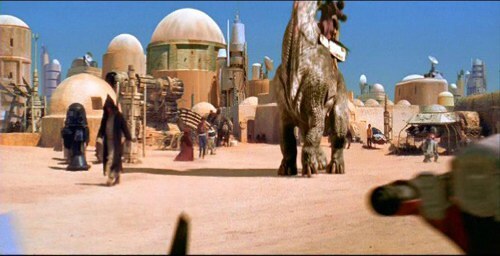 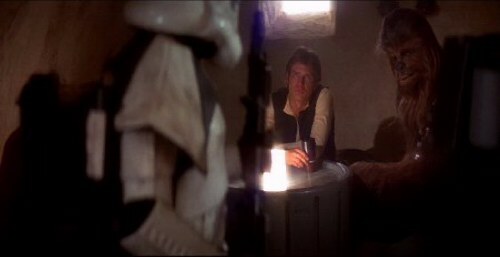 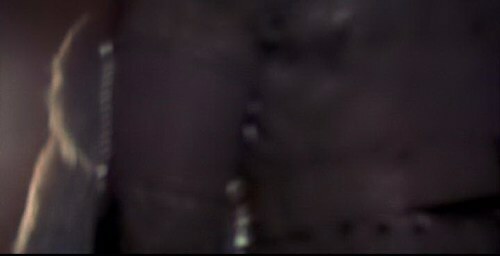 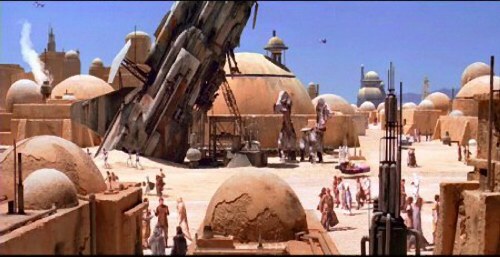 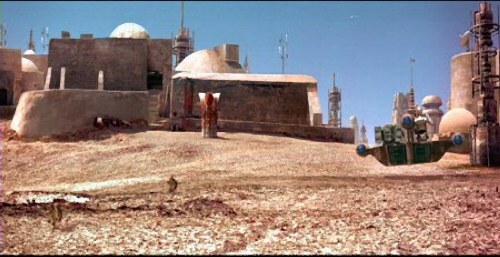 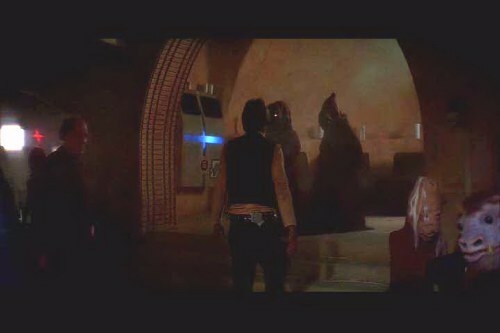 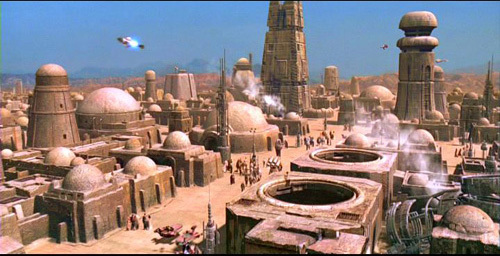 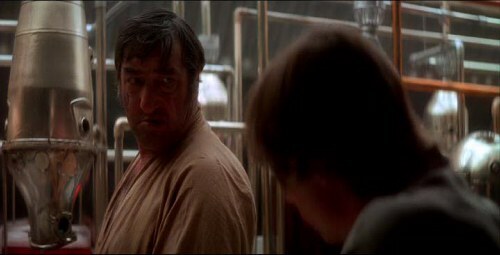 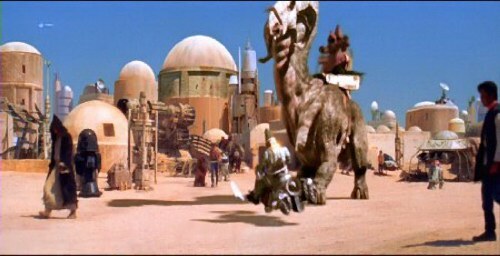 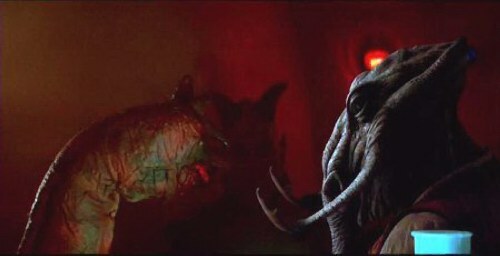 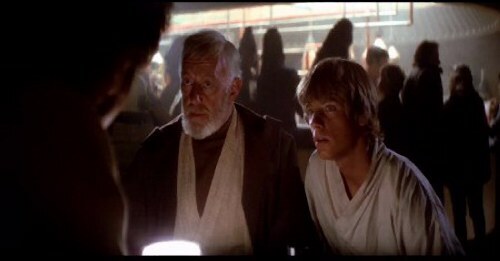 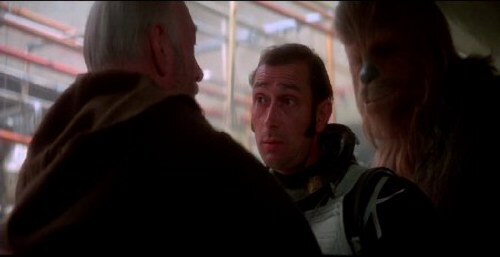 Luke continues on, turns left, blocks maybe miles from the "Ronto scene"
Finally, Luke arrives (back) at the Cantina with the added buildings missing from the "Ronto scene"
This was intentional to give the Cantina scene a sorta "in your face" surprise of the various aliens. 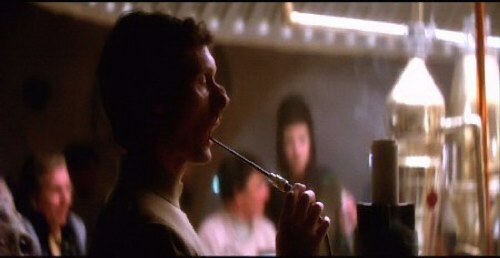 Each "alien scene" is only seconds long, jumping from alcove to alcove. 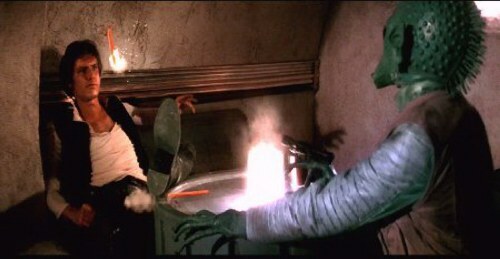 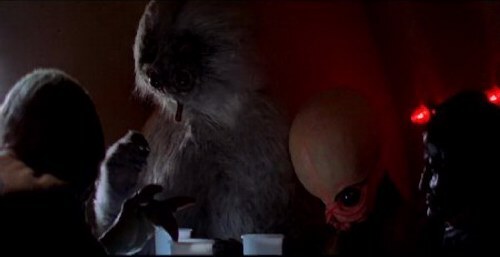 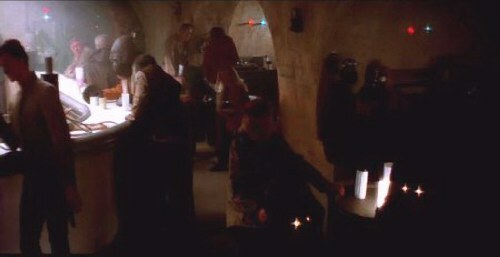 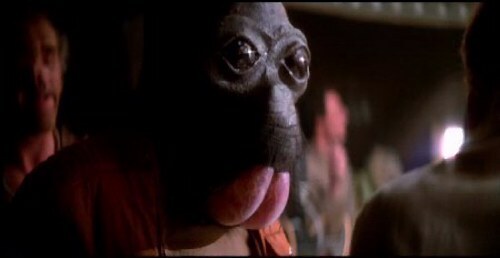 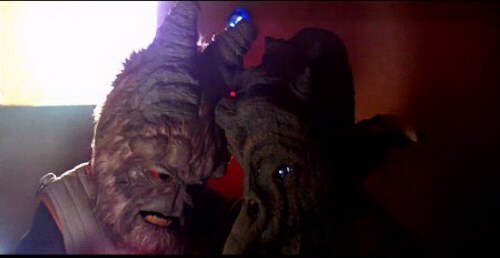 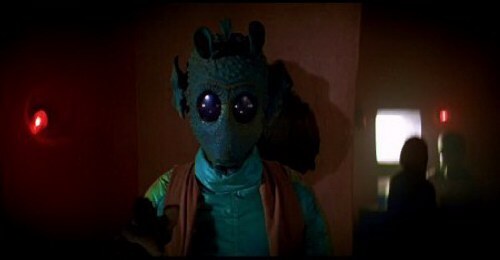 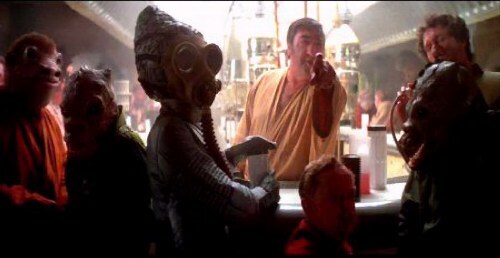 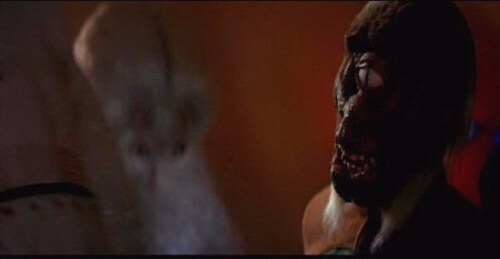 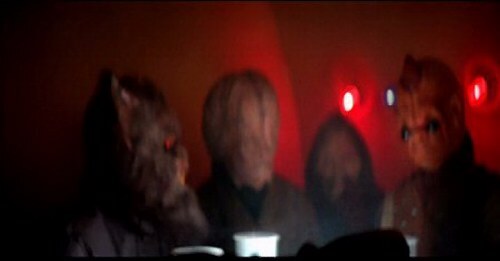 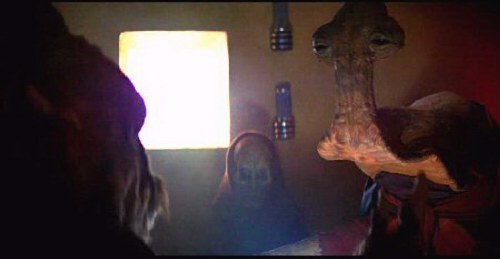 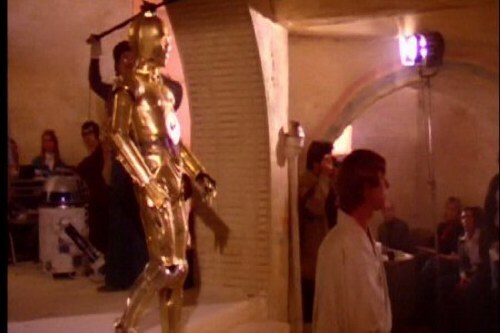 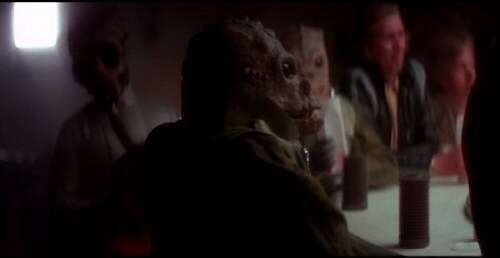 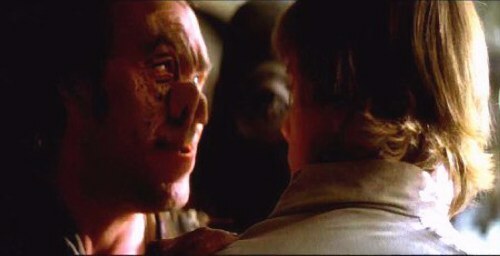 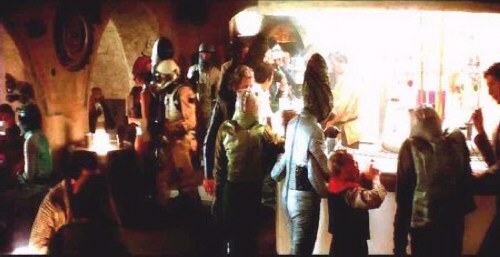 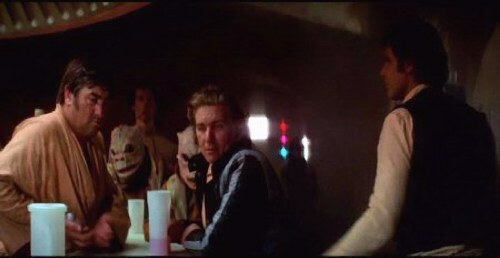 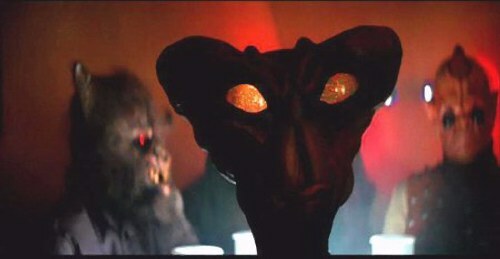 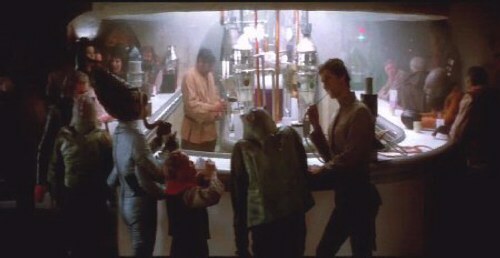 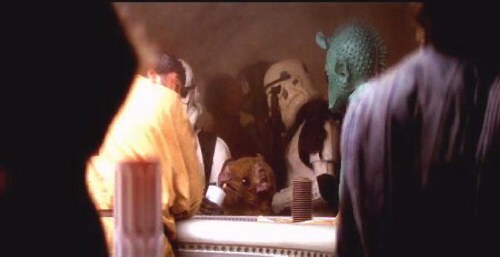 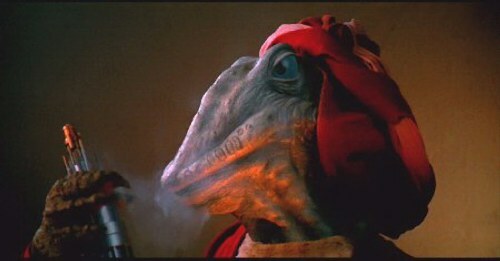 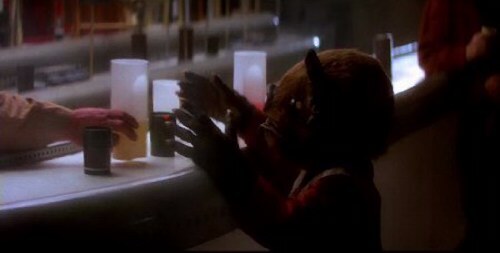 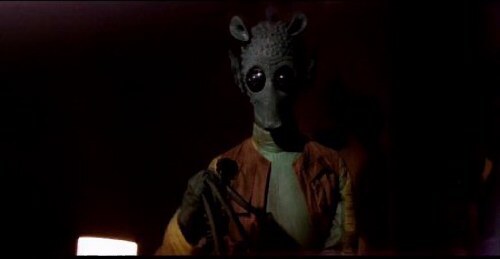 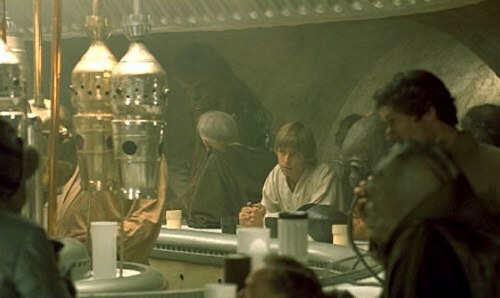 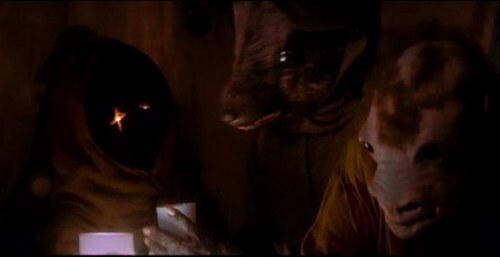 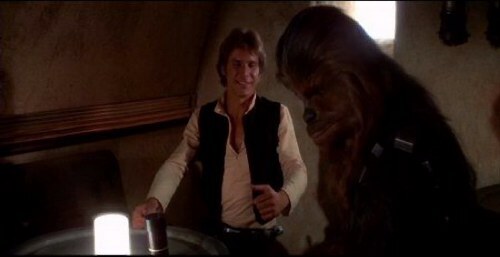 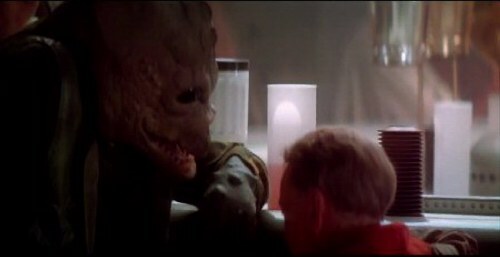 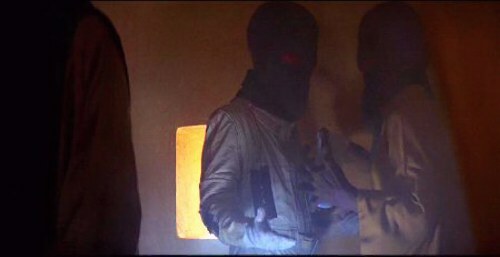 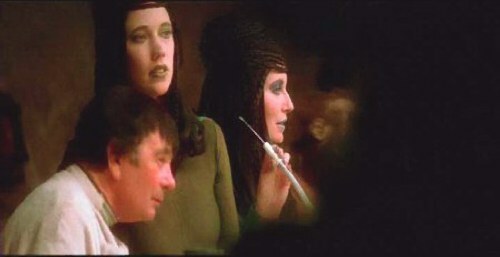 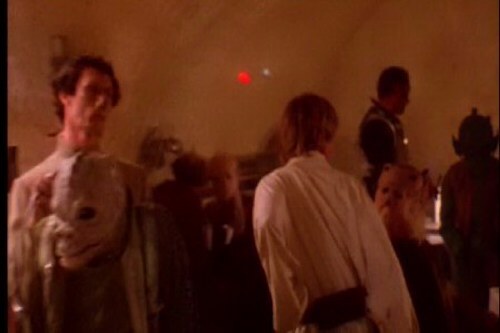 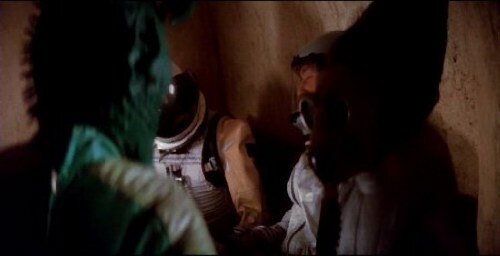 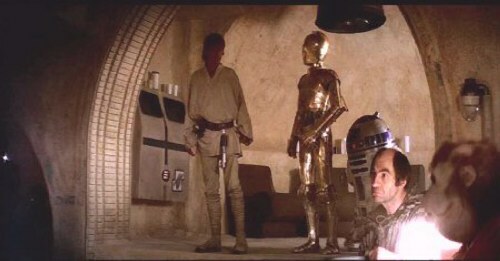 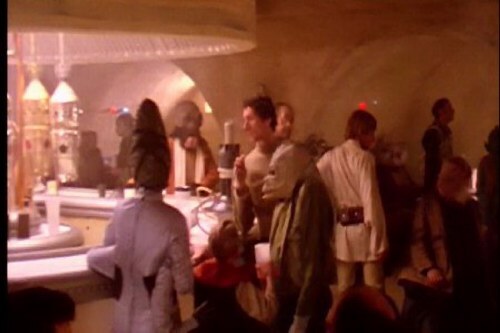 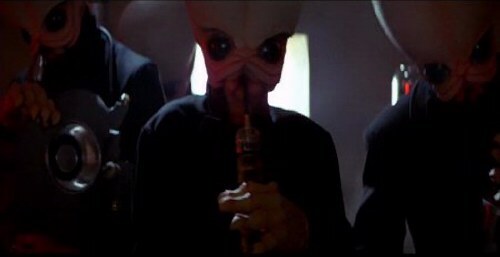 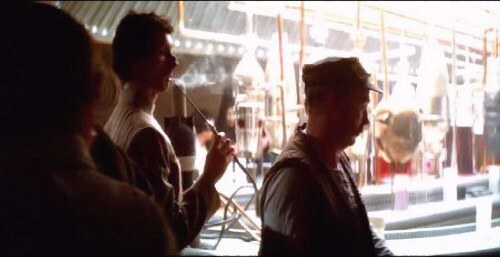 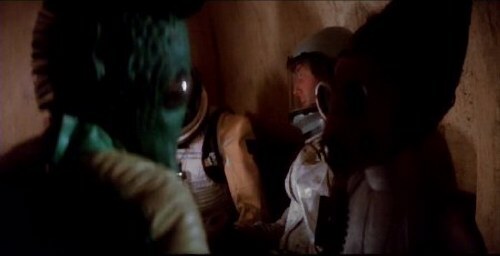 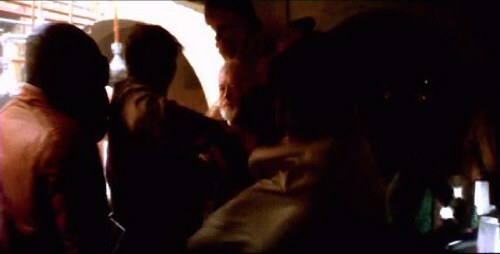 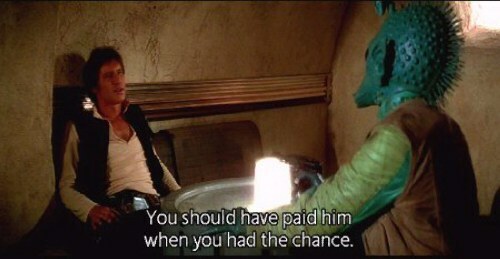 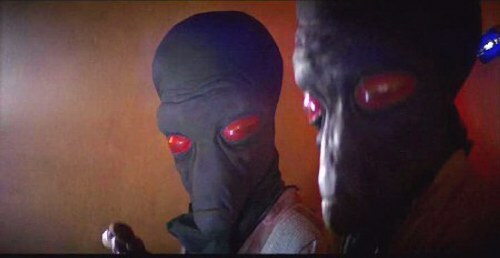 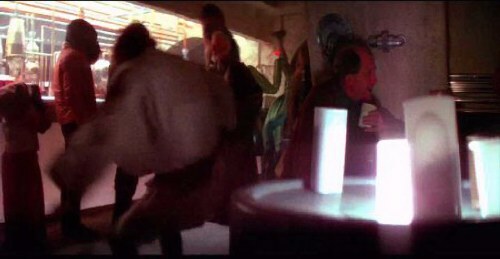 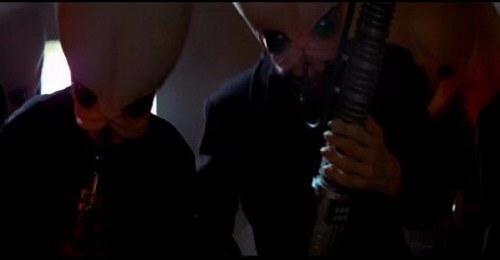 This technique made the Cantina scenes the staple of all "sci-fi alien scenes." 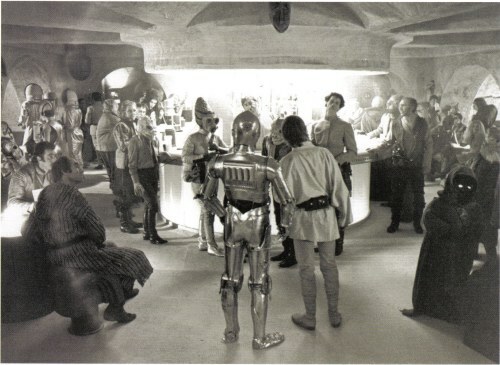 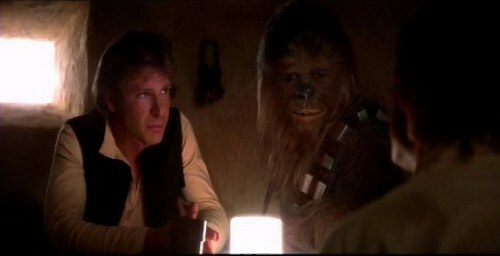 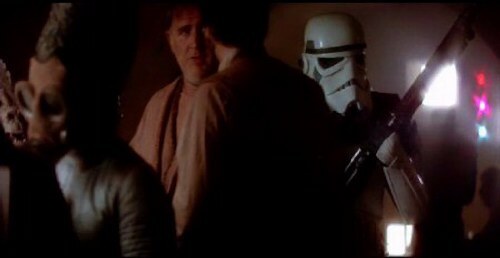 black & white photo of same scene, can make out 4 "Spacemen"
Ponda Baba aka "Walrus Man"
Dannik Jeriko aka "the Smoker"
"Han Solo captain of the Millennium Falcon"
"Yes indeed, if it's a fast ship"
something walks in front of an alcove, looks like a CZ droid to me, so much for not serving "their kind"